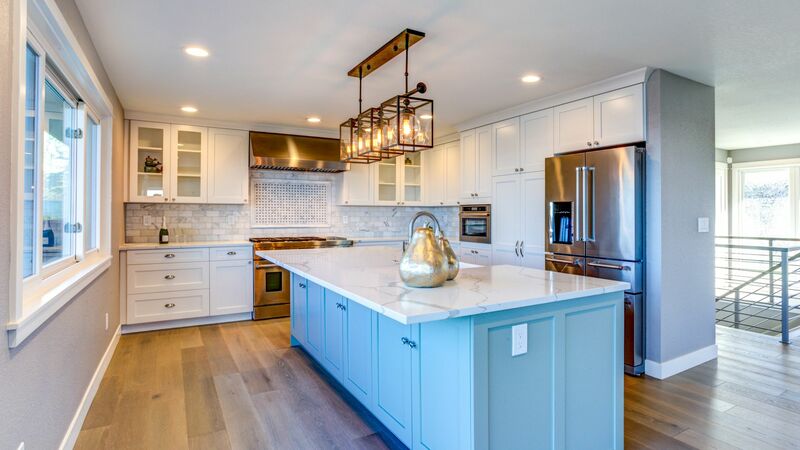 Family owned and operated, Details Home Improvement LLC has been providing professional home improvement services in Danbury, Connecticut for 15 years. From initial contact to final cleanup, Details Home Improvement LLC provides superior renovation services guaranteed to fit your budget and exceed your home improvement expectations! We understand your home is your biggest investment, so when you're ready to start your home renovation project, call Details Home Improvement LLC: Danbury's leader in home renovation services since 2004. "I got started in the home improvement business in Massachusetts in 2001 with my father. He taught me everything about the business, how to satisfy customers and perform superior work. We are now a family owned and operated home improvement business known as Details Home Improvement LLC. Pleasing our customers is our number one priority, and detailed quality is our only result! Providing professional services at reasonable rates is also a top priority. We make sure to answer all phone calls and to be on time to all appointments. This is how we begin by earning our customer's trust. Expanding our business to Connecticut is quite a challenge for us. However, we've built an excellent reputation in Massachusetts and will do so in Connecticut." Boost the value of your Danbury home by updating your bathrooms with state of the art features like a deep soaking tub, radiant heat flooring, or walk in steam shower. Quality kitchen renovations in Danbury by Details Home Improvement LLC. Granite countertops, stainless steel appliances, custom islands, and task lighting can all be yours. Details Home Improvement LLC designs cabinets that reflect your style and that fit your space. We build kitchen and bathroom cabinets, bookshelves, entertainment centers, bars, etc.